It happens very often that interior design and other disciplines influence each other, and fashion is definitely part of the list. 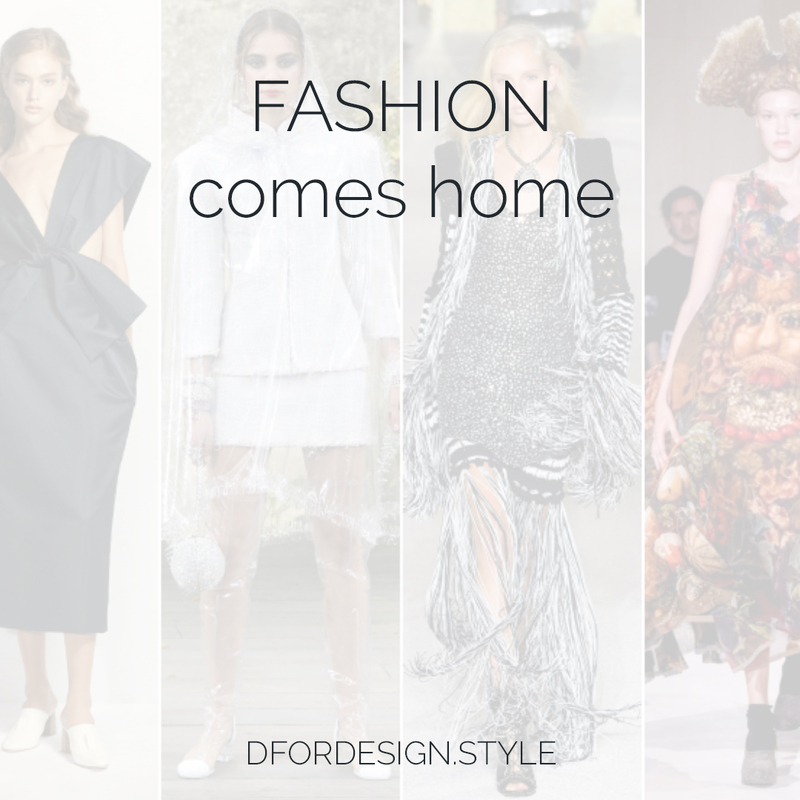 Having a look at the fashion trends that are on the runway for this coming spring, I selected six that can also be very interesting inspirations for the design of interiors. Below is a general overview and in the coming weeks we’ll take each one in turn and see how to bring it home. Of all the blue shades of denim, dark blue is certainly the most elegant. So much so that it is also perfectly acceptable as an evening outfit. Equally, dark denim at home is not as casual as a lighter shade would be, and it can be used to add an interesting touch of modern. I think it happened to everyone at least once to tie a sweater around the hips or on the shoulders…well this spring this will be trendy! And at home, knots are a great decorative feature. With their simplicity, they can add volume and texture to the space. 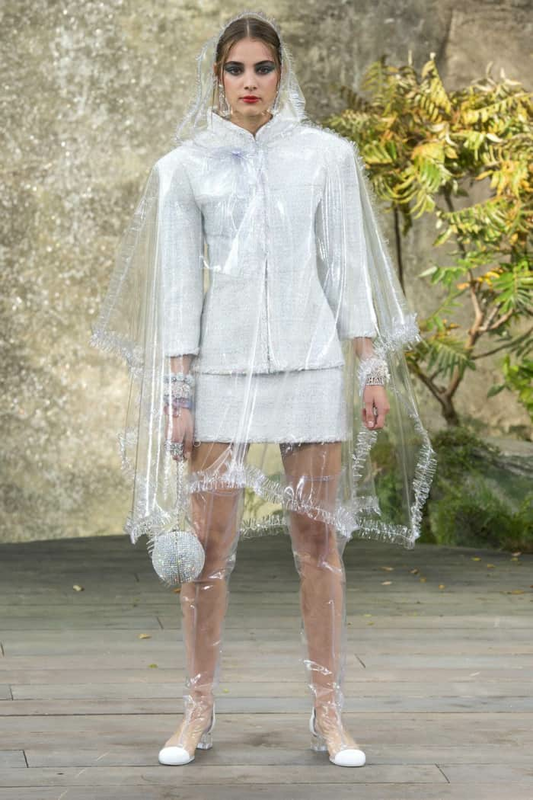 Spring/summer fashion shows were full of see-through plastic clothes and accessories. Fringes are back! They will be everywhere and the motto here is definitely “more is more”! Wait till you see how they apply in home items…some products are pretty spectacular! If you love art, this spring will be your season. 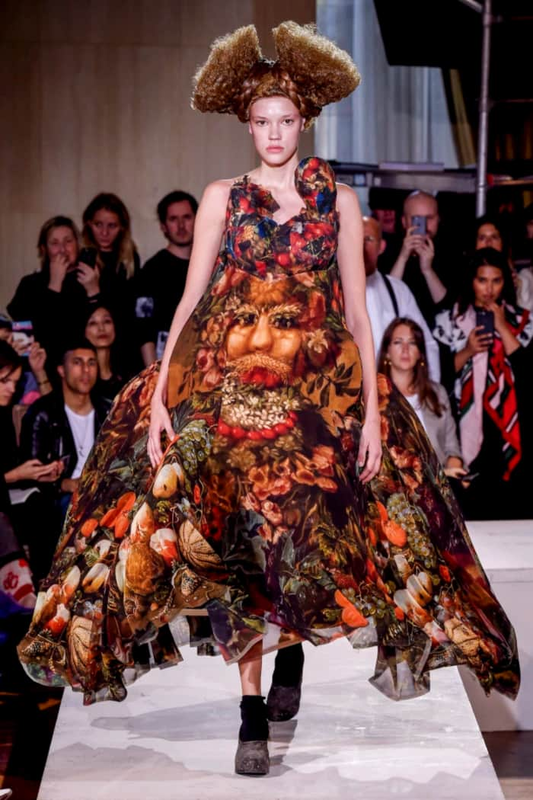 Many stylists have presented clothes that reproduce paintings or are otherwise inspired by art pieces. Do you think that sequins are only for New Years’ Eve? 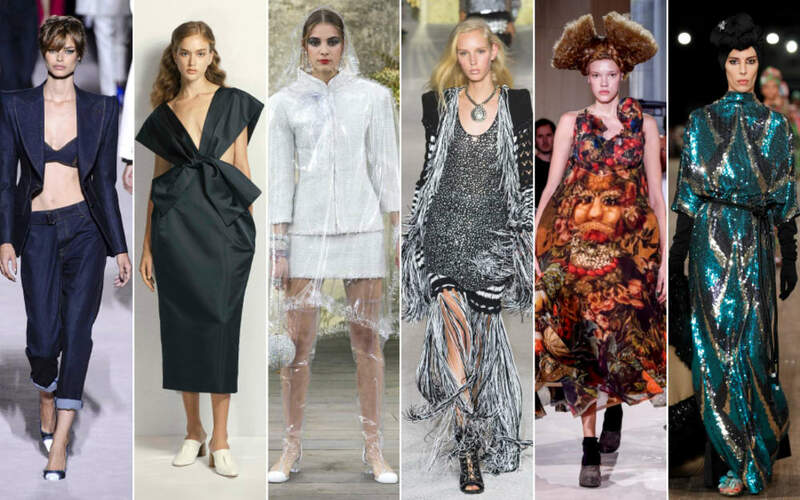 Well this spring, fashion will prove you wrong! Sequins have been a big leitmotiv on the runways and not only for the evening! In the same spirit, sequins appear at home, even if Christmas is gone since a while. So many interesting trends for the coming season...what is your favourite?